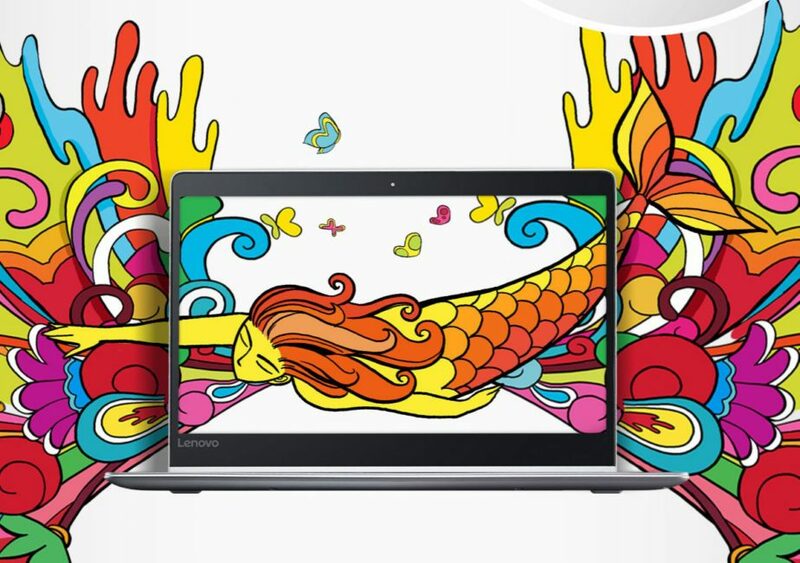 Lenovo Air 13 Pro laptop is launched in China. The new laptop weighs about 2.8 pounds, and measures about 0.6 inches thick. Lenovo laptop has less RAM and a slightly less powerful processor than Xiaomi Mi Notebook Air, but has the same graphics card and a slightly larger battery. 1920 x 1080 pixel IPS Display. Intel 6th Gen Core i5-6200U Processor. Headset jack and dual microphones.